WhatsApp added the ability to share documents for everyone about a year ago, expanding its support beyond just photos and videos. Users have been clamoring for more file support since then. Many are forced to utilize third-party apps to send stuff like APK files to contacts. It looks like WhatsApp is finally doing something about this by introducing support for all sorts of files. 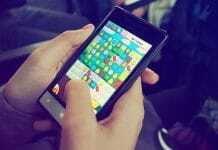 WABetaInfo claims that the company is testing this expansion for Android, Windows Phone, and iOS. Only a limited number of people have access to the new system at present since the brand is still experimenting with the feature. Going by WABetaInfo’s Twitter feed, people in countries like India, Germany and Sri Lanka are reporting that they’ve gotten hold of the update. 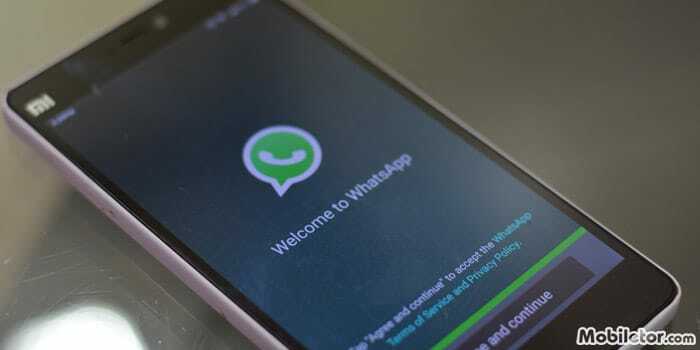 The tipster claims that the file sharing limit is set at 64MB for WhatsApp Web, 128GB for iOS, and 100MB for Android. Intriguingly, it seems WhatsApp is also allowing individuals to share uncompressed videos and photos. The app usually squeezes any media that passes through its servers. This isn’t ideal for everyone, making the new option a welcome one. However, the aforementioned limit might prove to be a hindrance since high-quality videos will find it difficult to pass through. 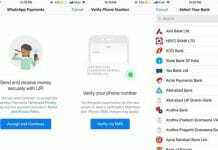 There’s no mention of security measures which might be enforced to protect users from hackers who now have a whole host of tools to spread their malicious software. There have been frequent reports of WhatsApp scams being spread on the platform, so consumers will have to extra vigilant.